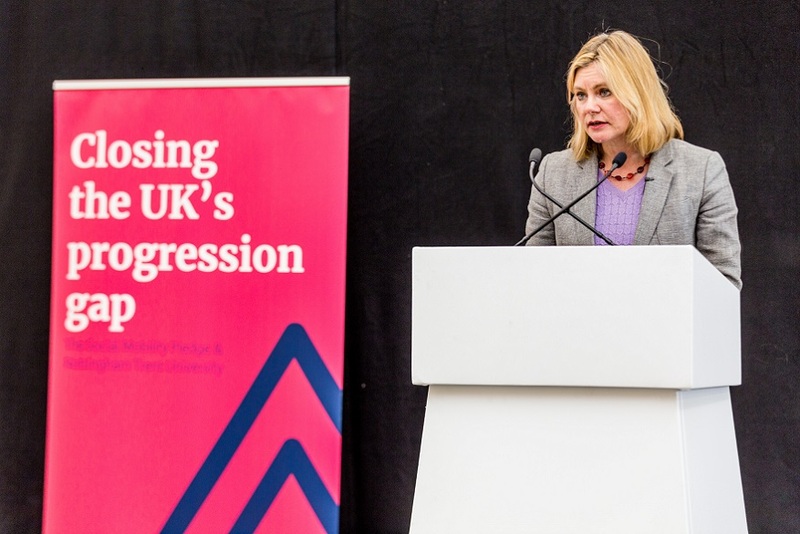 Carried out by the Centre for People, Work and Organisational Practice at Nottingham Business School in partnership with the CIPD and YouGov, the study, led by Professor Helen Shipton, questioned more than 2,370 employees across the UK. The findings revealed that a significant proportion of employees feel unable to share matters that are important to them as individuals, as well as those which could enhance the way things are done in the organisation. The respondents were asked which issues they experience in the workplace, and whether they feel able to raise them. The data showed that work pressure is the most common issue experienced by employees (43%), while just under a third have been affected by considerable organisational change (29%). Over a fifth (22%) of those who have raised an issue at work felt that they received no advice or support. 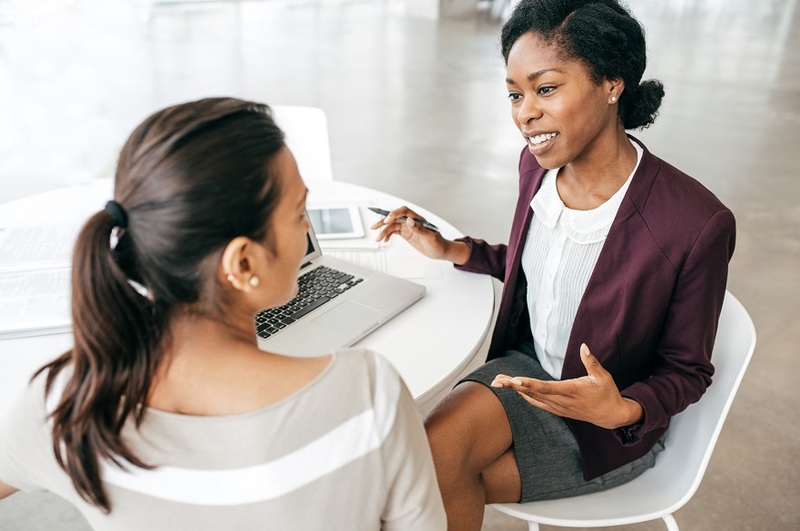 The most common channel for voice across the respondents is one-to-one meetings with a line manager, with 62% expressing their views through this channel. Almost half (49%) of employees express voice through team meetings, while only 17% mention trade unions as a voice channel. Overall, findings showed that just half (50%) of respondents are satisfied or very satisfied with the amount of involvement they have in decision-making at work. Employees working in small and private sector organisations are more satisfied with their level of voice, compared with those working in large and public sector organisations. However, only a quarter indicated that they feel able to freely express themselves at work and a quarter reported that they often choose not to speak up, instead remaining ‘silent’, even though they have something they’d like to say. A significant proportion of employees (38%) also reported that they have little, if any, control over their terms and conditions of employment, such as pay, holidays and flexible working. Nottingham Business School’s Professor Helen Shipton, lead researcher and author of the report Talking about employee voice: employees’ experiences and Director of the Centre for People, Work and Organisational Practice, said: “Nearly three in ten employees report low psychological safety at work. Employers therefore need to create safe environments for people to speak out, which can positively impact well-being and organisational effectiveness. Daniel King, Professor of Organizational Studies at Nottingham Business School and report co-author, added: “Our findings suggest that organisations offer limited scope for sharing matters that their employees consider to be important. However, there is a positive link between voice and job satisfaction, which means employers should create ways for all staff to have a voice, which can in turn boost their attitude and motivation at work. Nottingham Business School is internationally recognised as a business school which combines academic excellence with impact on business and society. It creates globally responsible leaders through ethical, responsible and sustainable management education. NBS is also amongst the top 30 UK schools by ranking according to Guardian University League Tables 2018, and amongst the top 20 for both graduate level employability (DLHE) and for student satisfaction (NSS) and as part of NTU holds the TEF Gold award. 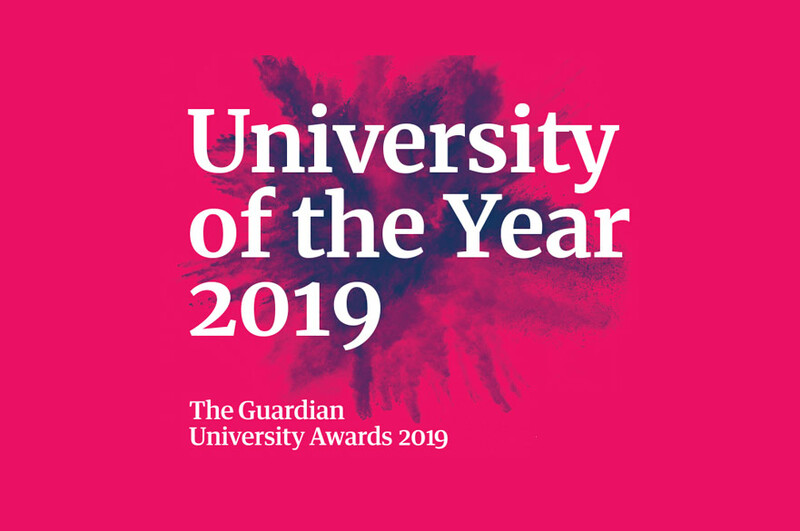 NTU has was named as Modern University of the Year 2018 by The Times and Sunday Times and University of the Year by Times Higher Education in 2017. NBS was nominated for the Business School of the Year award in the Times Higher Education Awards 2018. It holds international AASCB, EQUIS and EPAS accreditation. NBS has held 4* overall QS Stars rating since 2013, with 5* in five categories for the quality of its curriculum, teaching, research, business connectivity and international links. It is ranked in the top 95 of the Financial Times European Business School Ranking 2018 and its MSc in Management has also been ranked by the Financial Times as the 97th best Masters in Management in the world (MiM). NBS provides a transformational experience for its students through personalised and experiential learning. Each and every one of its students has their learning experience increasingly tailored to their aspirations through the use of academic and industry mentors, analytics, and a comprehensive range of personal development and experiential learning opportunities. A leader in integrating experiential learning into the fabric of all courses at all levels, NBS’ pioneering in-company degrees benefit some 200 students through direct sponsorship by blue-chip companies. NBS courses are also accredited by all relevant chartered professional bodies.